The Camswan is an excellent wreck that sits 4 metres proud of the seabed in 18m of water. This 105 metre long steam ship had a short life. 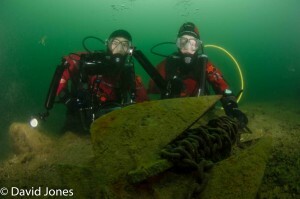 Built in 1917 it was sunk in the same year in a collision with the SS Polbrae. The Camswan lies on a sand and gravel bottom and visibility is generally good. 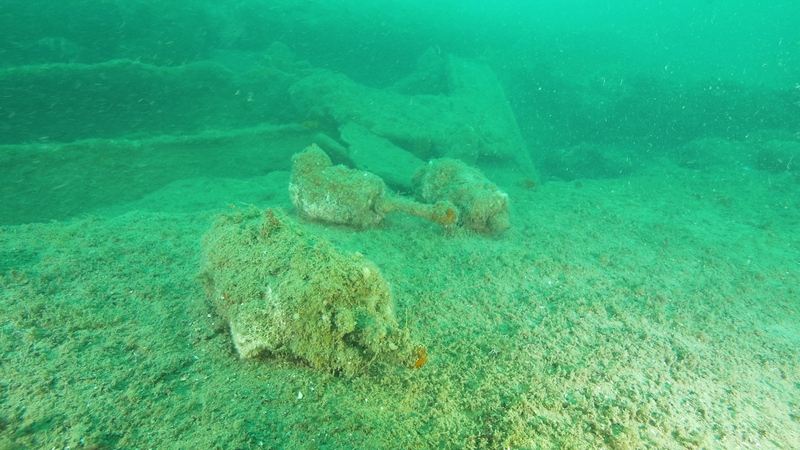 Although very broken up the wreck ahs plenty to explore. 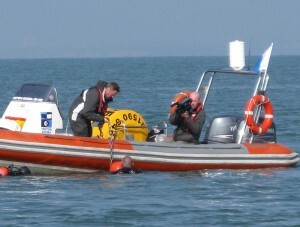 Making your way to the rear of the vessel, the large rudder gives you some idea of its size. 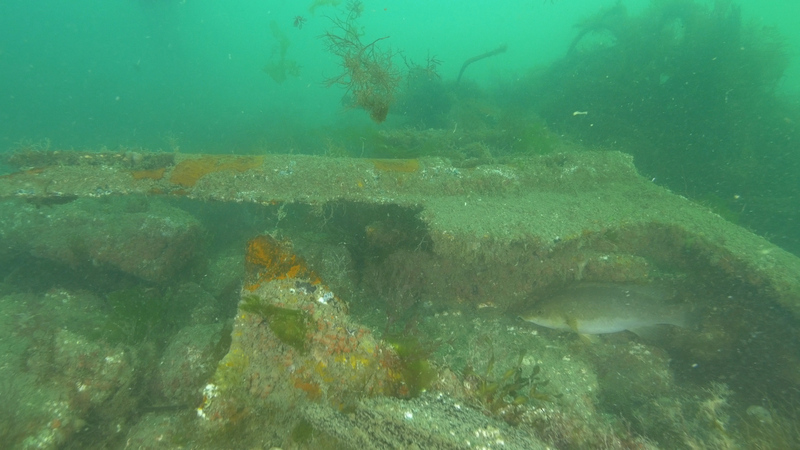 There is plenty of marine life on the wreck including conger, pollack and wrasse and some big shoals of bib. 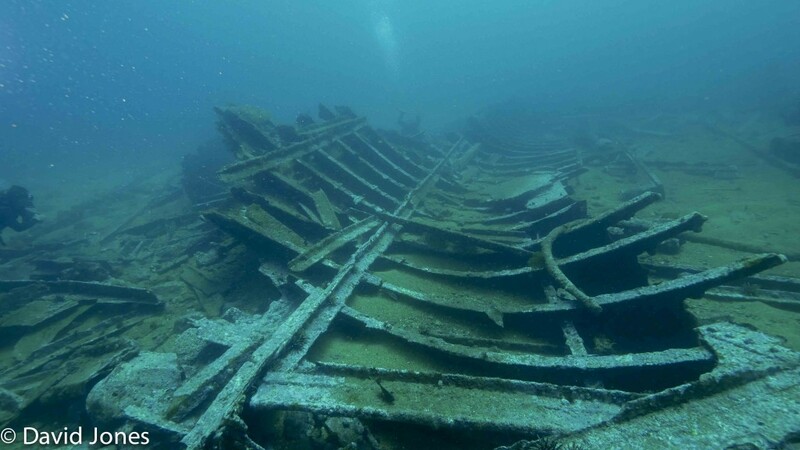 Dive on the SS Luis. This morning we had a lovely dive on the SS Luis. Vis was not as amazing as on the U1195 yesterday but still a good 4 – 5 metres. Plenty of life on it and we even recovered a shot that had to be abandoned some months ago. 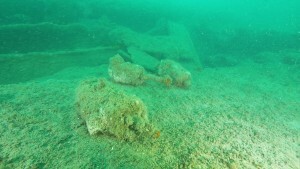 Weather forecast seems to be in our favour at the moment so why not come along and dive some really great wrecks. 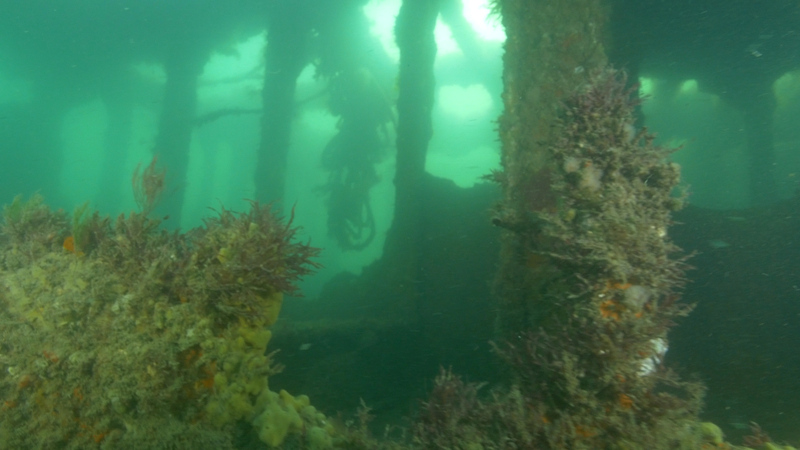 We have some really good visibility at the moment and when the wind drops that means some excellent diving off the Isle of Wight. On the U1195 we had 6m of vis at a depth of 30m. Some really good diving to be had. 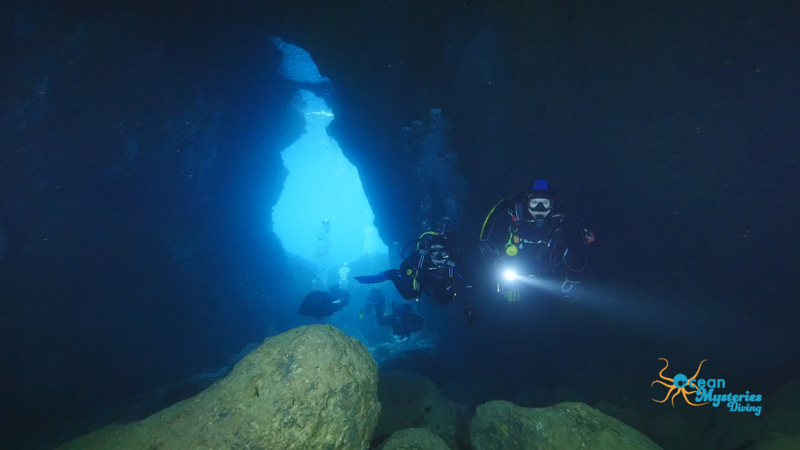 Call the dive centre to book onto a trip. A recent article in the Malta Independent showed a rare Leatherback turtle being recovered from the sea. Unfortunately it was dead, another victim of plastic pollution in our oceans. 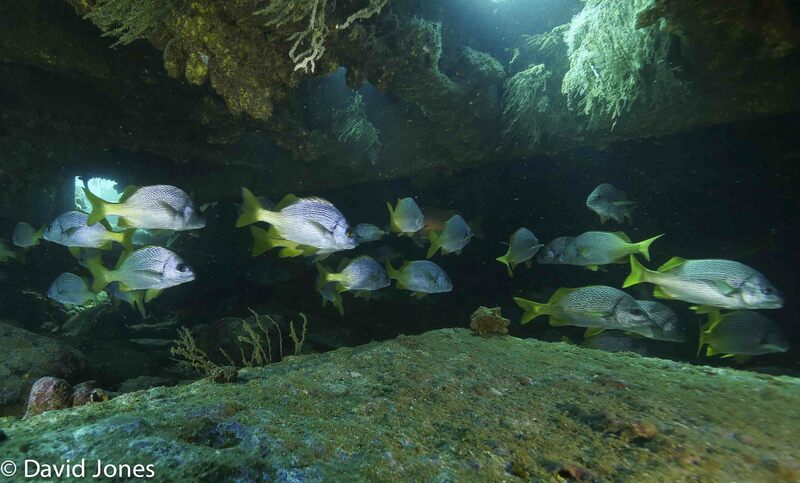 As a company we have always been concerned about the state of our oceans and the pollution that we throw into them. 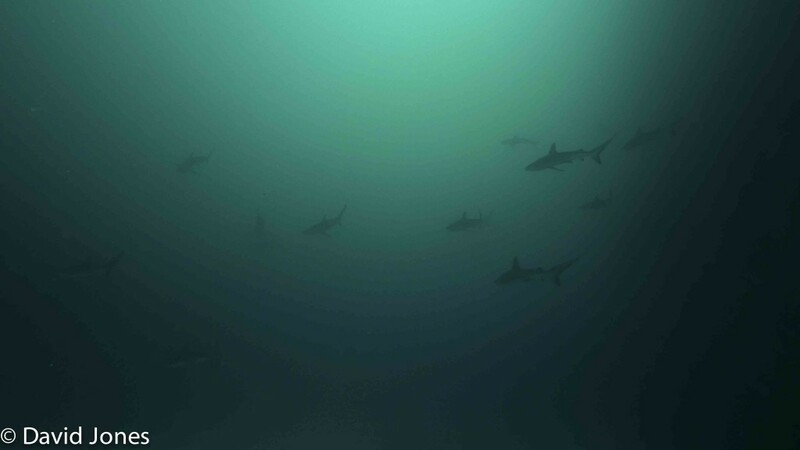 We rely on the oceans for so many things yet we treat it with disdain and neglect. For many years I have been involved in the Plastic Oceans Foundation and a couple of years ago in that role I had meetings with members of the Malta Government about the opportunity that Malta has to be a role model for the rest of the Mediterranean countries. 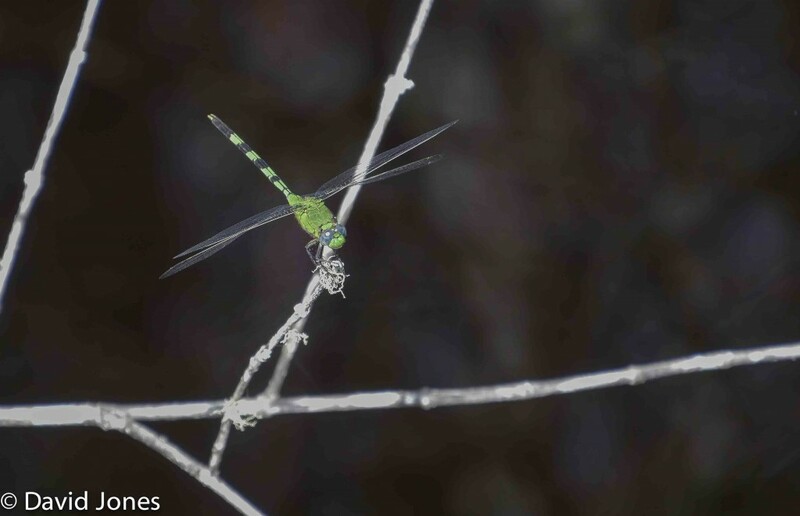 It has made great improvements in recent years in waste management and recycling and this has had a positive impact on its coastline and the marine habitats that surround it. But there is still some way to go. 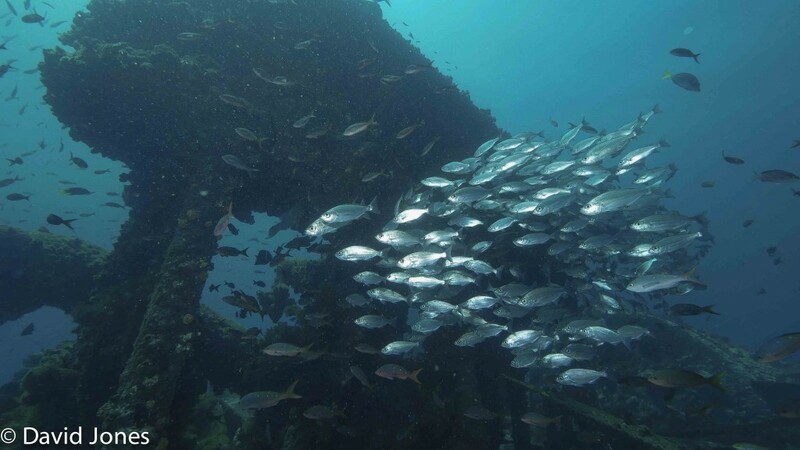 The Tuna Ranching industry is devastating the population of that species to such an extent that extinction is a distinct possibility for that species. Your plastic bag levy, while going some of the way, offers loopholes for retailers and consumers that they are exploiting, with the result that plastic bags still litter the country side and the coastline. So come on Malta, be independent. Have some courage. Introduce a take back scheme on plastic bottles, increase the bag levy to include bags without handles, as well as those with it, enforce the laws you have for littering and fouling the streets by issuing on the spot fines for offenders. 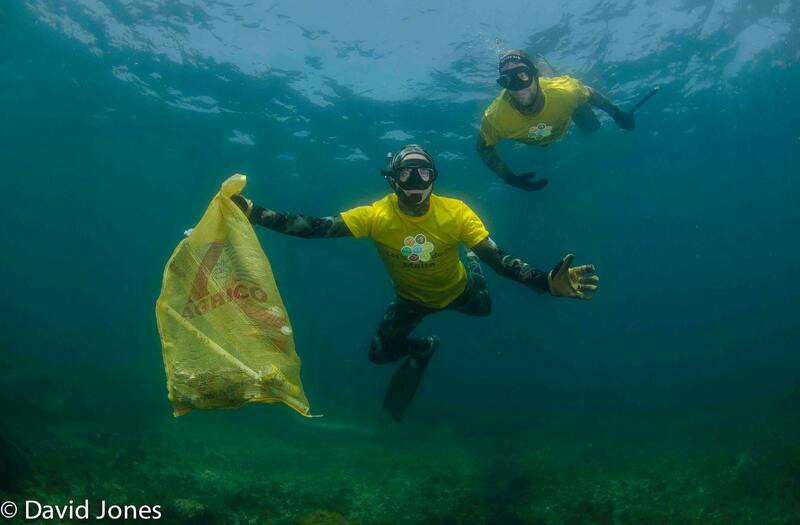 Be a role model for the rest of the Mediterranean – you can do it. For those of you who have dived with us in Malta, here is the first of several videos that I am putting together for the dive centre out there. This is Scorpion Cave, situated in Anchor Bay. I have recently had one of my articles translated into German and published in the Swiss Magazine, ‘Aquanaut – Das Reise und Tauchermagazin’. 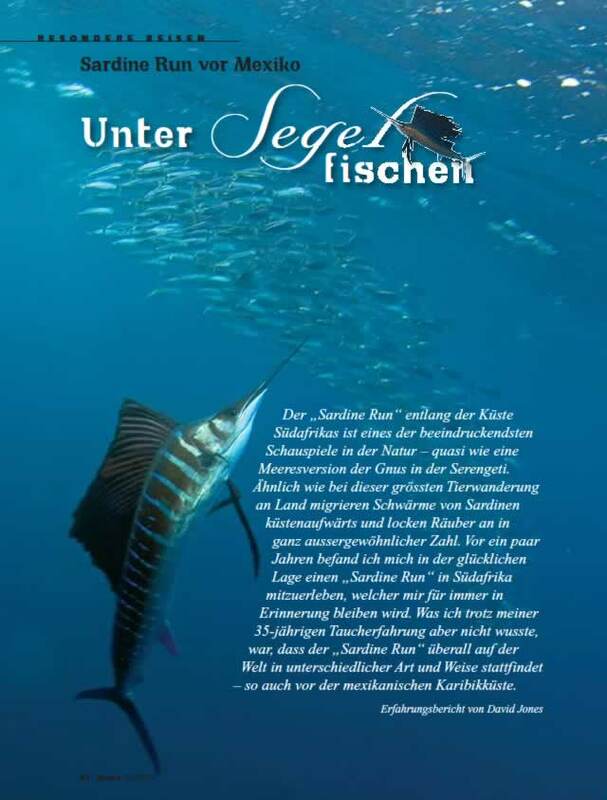 The article is about the Sardine run in Mexico and how the main predator is the Atlantic Sailfish. 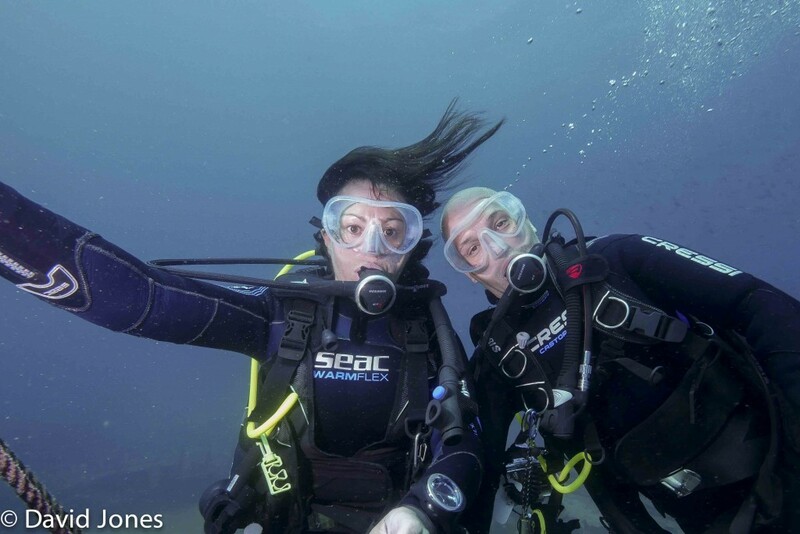 If you speak German then you can read it here Aquanaut Travel and Dive Magazine – Article, and if you don’t then open it and have a look at the pictures. 1. 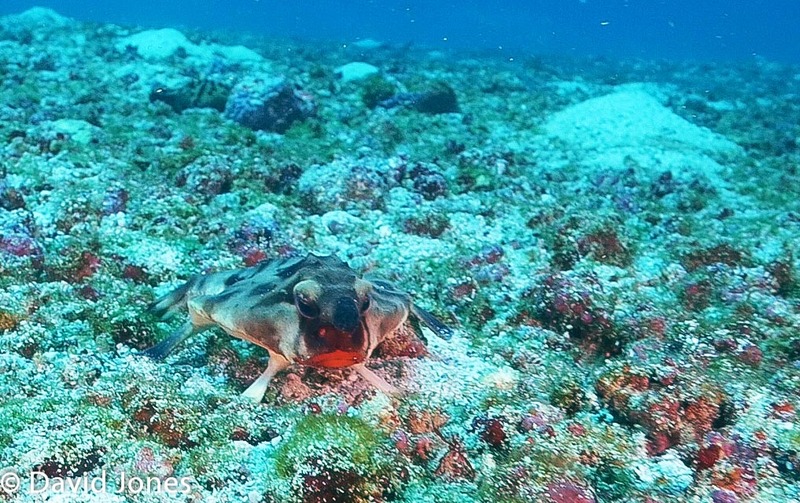 It is only found in Galapagos and as far south as Peru and is closely related to the Rosey Lipped Batfish found in Cocos islands, Costa Rica. 2. 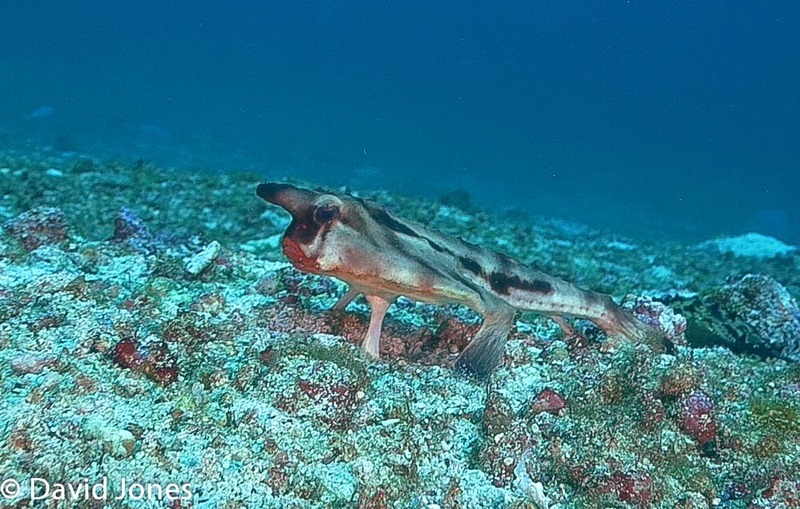 It has a lure on its head similar to Angler fish which is uses to attract prey. 3. When it reaches maturity its dorsal fin turns into a spine. 4. 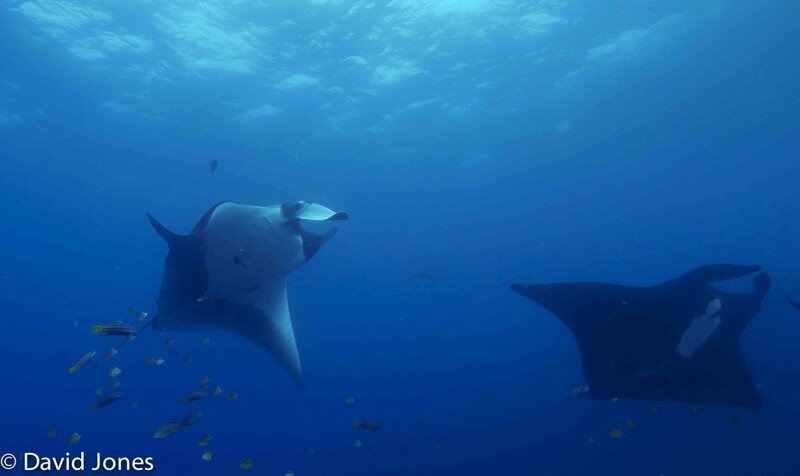 They are not good swimmers but their modified pectoral fins means that they can walk on the bottom. 5. In spite of their appearance they do not use lipstick. 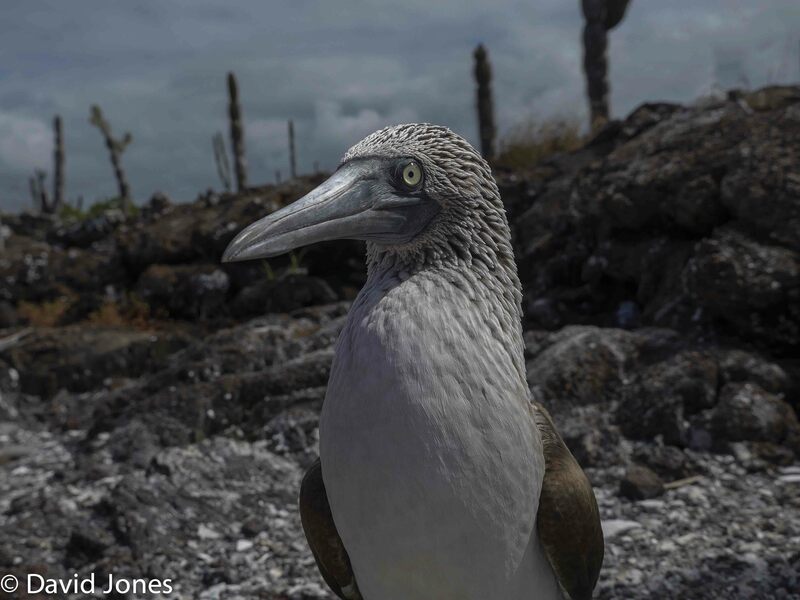 22 of us have just returned from one of the best diving holidays so far – to the Galapagos islands. 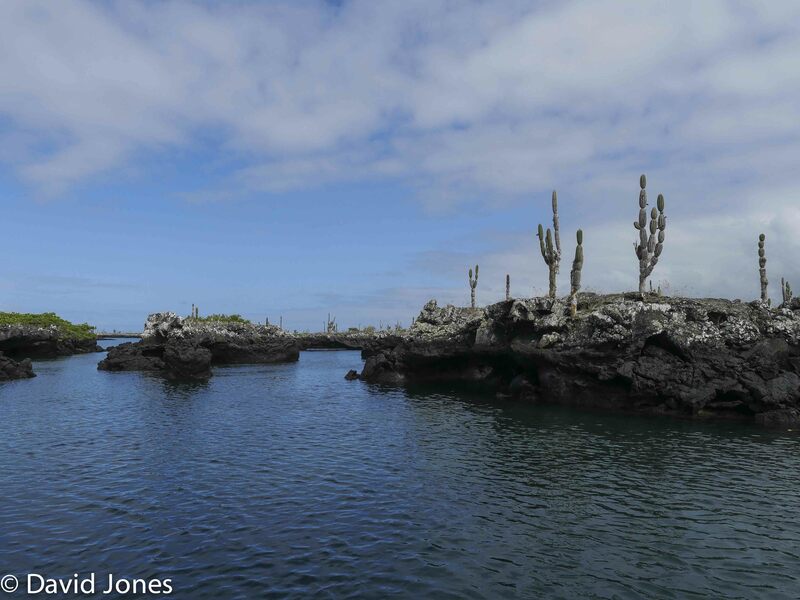 We based ourselves in Santa Cruz, San Cristobal and Isabela, and dives some cracking sites, such as Gordon Rocks, Kicker Rock and many more. 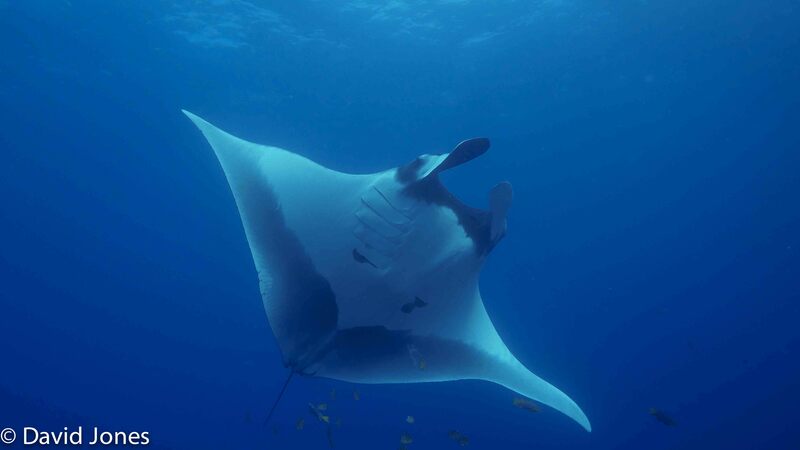 Sea lions, Hammerheads, King Manta Rays, Galapagos sharks, the weird Red Lipped Bat fish, more rays, more sharks …. the list goes on and on. Thank you to everyone who came on the trip who helped to make it so amazing. 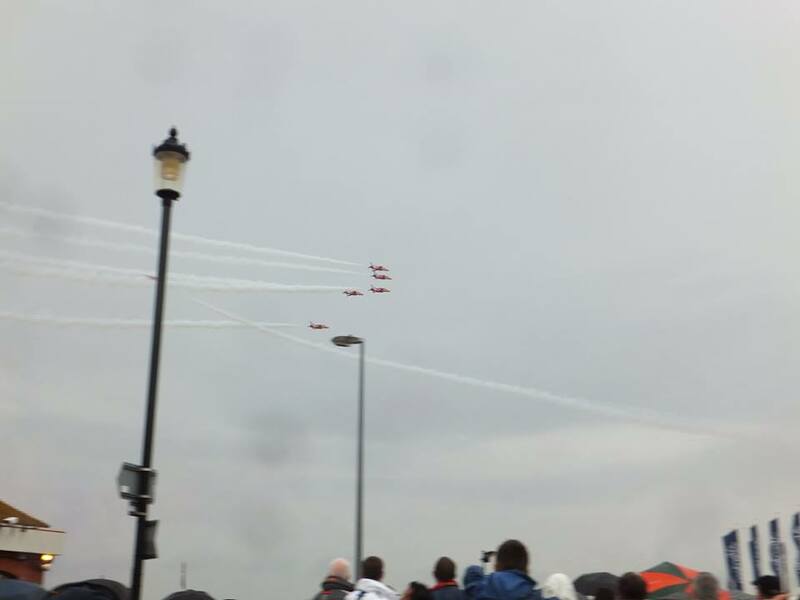 The question is, how do we top that next year …… you will have to wait and see! 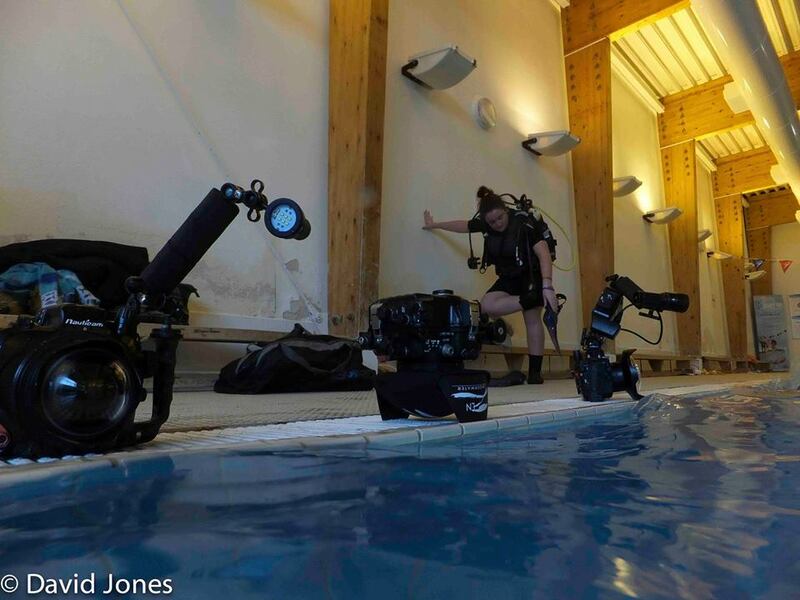 A brilliant weekend at Vobster for the second weekend of the Media Diver speciality course. 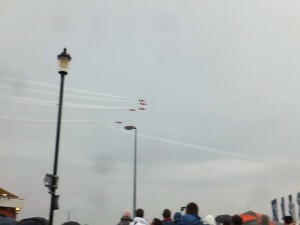 Well done to Rob, Danny and Jodie who finished the course. Looking forward to seeing the results of all your efforts when you put together your film. 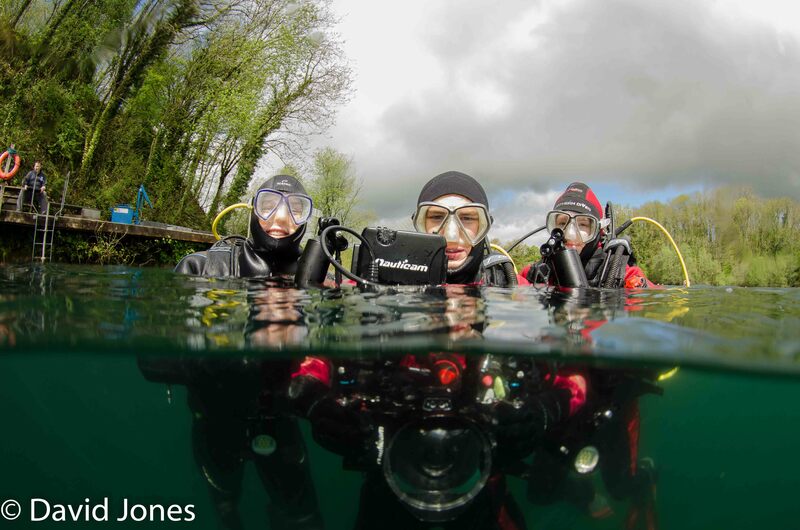 We are pleased to announce that we have finally launched the new eCommerce Site using our old website address www.directdivegear.co.uk. At the moment there is a full range of products for scuba diving and some for snorkellers, technical divers and free divers. If you have not yet had a look please do so. 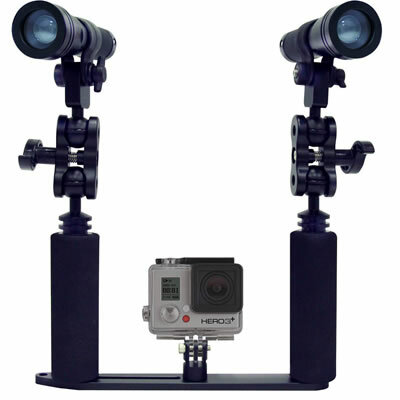 There are options to write reviews about equipment and even comment on related blog posts. 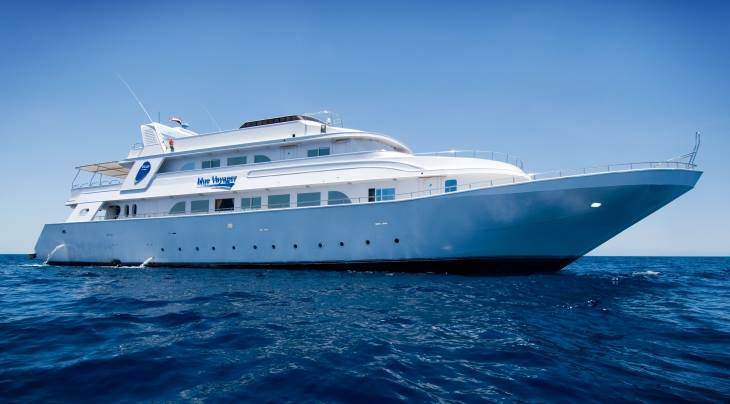 During the last trip to the Red Sea a lot of people asked if we could organise a liveaboard trip for 2015. So I have done. I have booked the Blue O Two boat M/Y Blue Voyager for the weeks of 13-20 November to do the ‘Best of Brothers’ itinerary. Big Blue Video Lights …. they’re amazing!!! 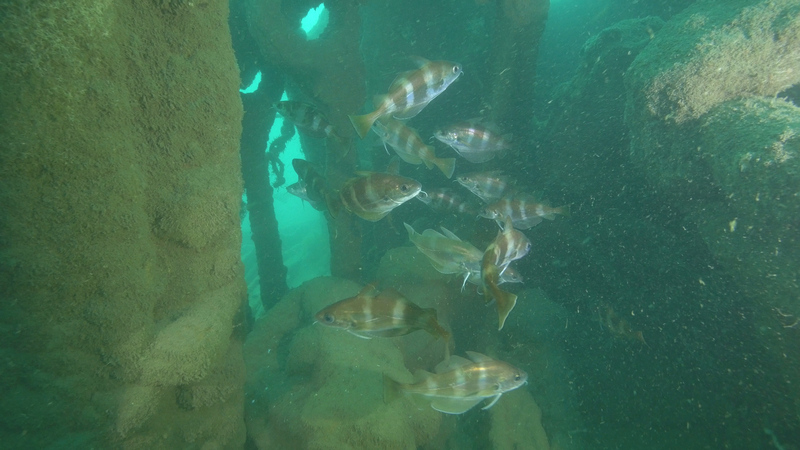 I have managed to upload a short 4 minute clip straight from the camera taken on the SS Thistlegorm while swimming through one side of the holds in the middle deck area. This is totally unedited except for the edition of some cheesy music courtesy of You Tube and is taken 4 days after I started using the camera and housing so I was still learning basically. 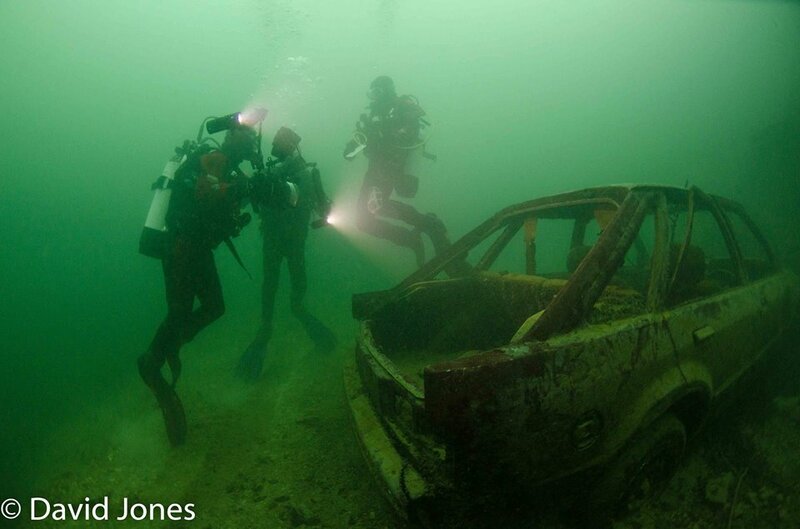 For those who have never dived the SS Thistlegorm this gives you some idea of what an awesome dive it is. The club trip to Portland this month was another belter. I have put together short video to give you some idea what happened. Next year we have trips planned to Portland, Plymouth and North Cornwall so watch this space. Loads of work going on with the boat. 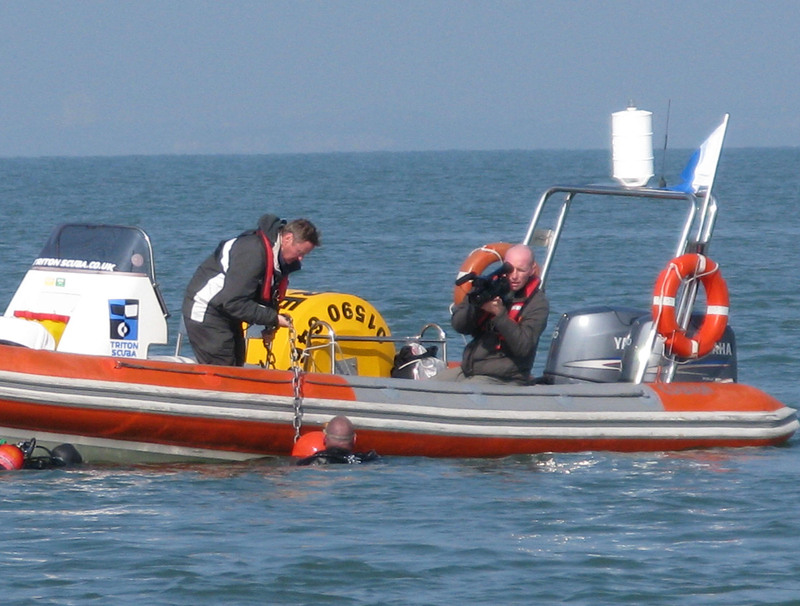 The new engine is fitted and the console repaired, so we have started to put up a list of boat dives coming up in the near future on our 7.5m RIB, ‘Rebellion’. It is filling up quite nicely and there is something there for everyone. Generally there will be two dives going out every day at the weekend and also evening dives during the week for as long as the light holds out. As we draw towards winter they will have to stop. The dives are starting at £20 and we will be keeping the price as low as possible.